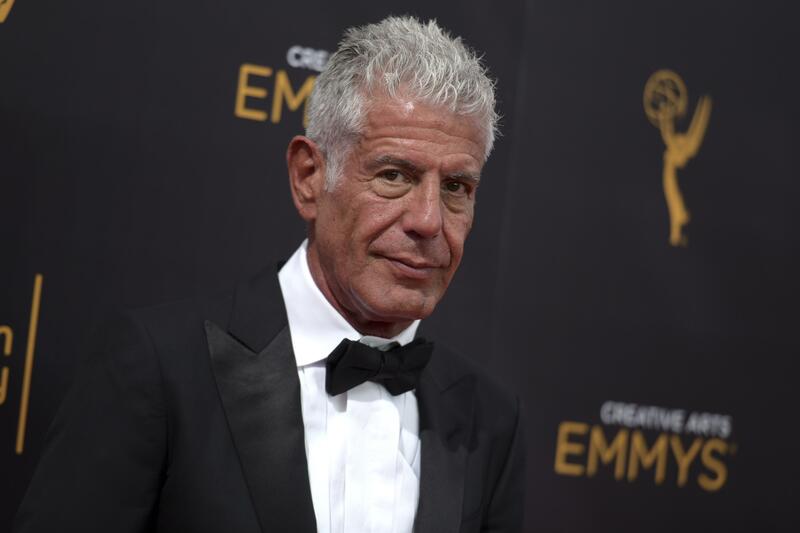 Sat., July 7, 2018, 5:07 p.m.
NEW YORK – Globe-trotting chef, author and TV host Anthony Bourdain was worth $1.2 million when he died last month and left most of the estate to his 11-year-old daughter, according to court papers filed this week in New York. Bourdain’s will and related papers show assets including $425,000 in cash and savings, $250,000 in personal property, $500,000 in intangibles like royalties and residuals, and $35,000 in a brokerage account. The documents also list a $1.1 million mortgage. Bourdain wrote his last will and testament in December 2016 and named wife, Ottavia Busia-Borudain, as executor. By that time, the two had already announced they were separated but said they were still friends. The court will appoint a guardian ad litem to represent their daughter Ariane’s interests, because she’s a minor. Bourdain’s will instructs Busia to dispose of his “accumulated frequent flier miles” and other possessions like cars, furnishings and jewelry in a way she believes he would’ve wanted. Bourdain was an irreverent and sometimes foulmouthed presence on TV shows starting with “A Cook’s Tour” on the Food Network. “Parts Unknown,” his most recent show, was part travelogue, part history lesson, part homage to exotic foods. The book created a sensation by combining frank details of his life and career with behind-the-scenes observations on the culinary industry. Bourdain was dating actress Asia Argento at the time of his death. She was not mentioned in the will. Published: July 7, 2018, 5:07 p.m.